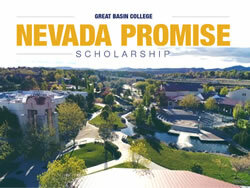 Great Basin College is one of several Nevada community colleges participating in the new scholarship program approved during the 2017 Nevada legislative session. The goal of NV Promise is to allow Nevada residents under the age of 20 to complete a certificate or associate degree at no cost to the student, if they meet requirements of the program. The program begins with the high school graduating seniors of the 2017-2018 school year. Applications are due by October 31. “The scholarship is awarded on a first come, first served principle, as it is contingent upon state funding. 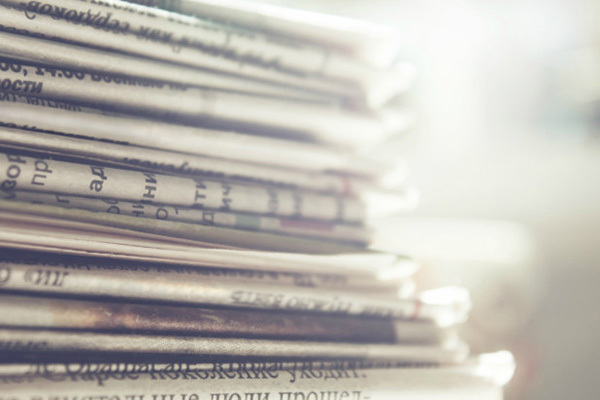 Students are advised to fill out the application as soon as possible for best opportunity of receiving the award at their chosen college,” said Cassandra Stahlke, GBC retention coordinator. Stahlke explained the first step to receiving Nevada Promise is filling out the application available at www.gbcnv.edu/scholarships/nvpromise/. “In order to be considered for the scholarship, students must be a senior during the 2017-2018 school year at a public or private school in Nevada,” said Stahlke. NV Promise, referred to as a last-dollar scholarship, is intended to pay for fees and tuition beyond what is covered by the Governor Guinn Millennium Scholarship, the Silver Opportunity Grant and federal grants. NV Promise will pay for registration and tuition costs that are not met by other “gift aid,” including a federal Pell Grant, Supplemental Educational Opportunity Grant and others. 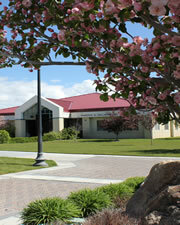 Students have up to 3 years of college costs covered to complete their associate degree. The scholarship amount will vary upon amounts left unmet by each individual student. Lynn Mahlberg, vice president for academic and student affairs at GBC said the scholarship should urge high school seniors who want to go to college but are not quite sure how to pay or move forward. Students and parents who are interested in learning more should contact Stahlke at 775-753-2180 or email Cassandra.Stahlke@gbcnv.edu.